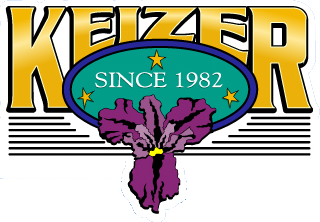 I have lived in Keizer for the past 15 years and have embrace Keizer’s motto of pride, spirit, and volunteerism and have exemplified them in the service I have provided. I have taught English at McNary high school for all the years I've been here, and in that time I have gotten to know the community from the inside. I have gotten to know thousands of students and their families, and I know the character of this community. At McNary, I have served as English and Foreign language department chair, teacher leader, site council member, and as a McNary parent I served as choir booster club president. I have been involved in planning and leadership capacities, and I have contributed to the efforts McNary is making to be world class. I have also served in many other capacities, volunteering at track meets, guest directing plays, chaperoning dances, coaching dance team, advising the islander club, and so much more. My three children have had the benefit of growing up in Keizer, and their experience here prepared them well for the adult world. When we moved here from Corvallis, they started school at Clear Lake and Whitaker and then went through McNary. They took AP and honors classes and were well prepared for university studies. They all graduated from Brigham Young University. My husband Tim and I also graduated from BYU and then did our graduate work at Oregon State. We moved up to Keizer in 2001 when I was hired at McNary and Tim was hired at Chemeketa as a history professor. We have loved Keizer ever since. I have been on the board of directors of the Keizer Homegrown Theater since its inception. We have such a wealth of talent in Keizer, including many McNary alumni, and we have an excellent relationship with members of the community determined to make Keizer an idyllic place to live. My position on the board has given me a tremendous appreciation for the many people who contribute countless volunteer hours for the good of the community. I have also had many service opportunities through the LDS church. For example, every year we clean up the Claggett Creek Cemetery, we contribute to the success of the community dinners hosted by St. Edwards, we helped with the Big Toy efforts, we have collected food for the food bank, help support refugees, and offer many other services to the community. Also, I have served on the troop 67 Boy Scout Committee and on many Eagle Boards of review. I have seen the value of the contribution of the Boy Scouts to our community, and I am proud to be a part of that organization. 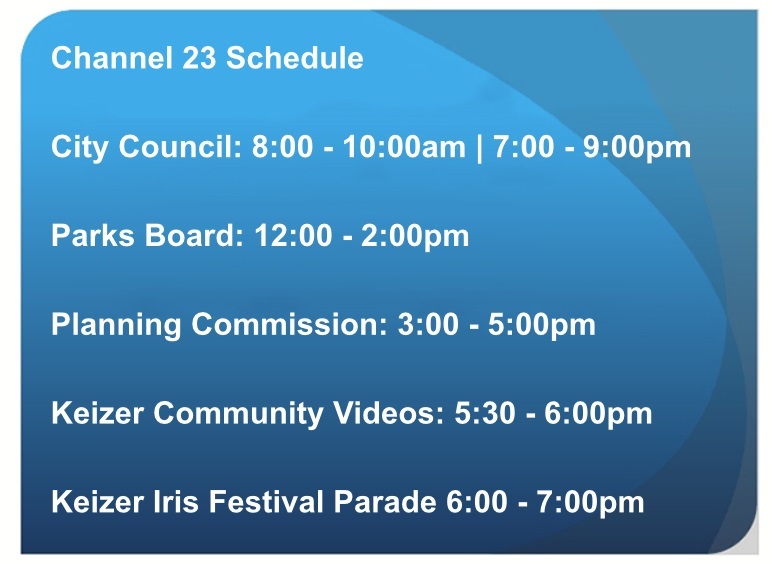 I am proud to be serving as a Keizer City Councilor. It takes a great deal of pride, spirit, and volunteerism to maintain our excellent quality of life, and it is a wonderful thing to be part of making that happen.